I have invented the most amazing low-carb ketogenic gluten-free noodle you've ever tasted which I call bZoodles . Now, we (my partners and I) need to scale up production with the goal of manufacturing them for general resale. 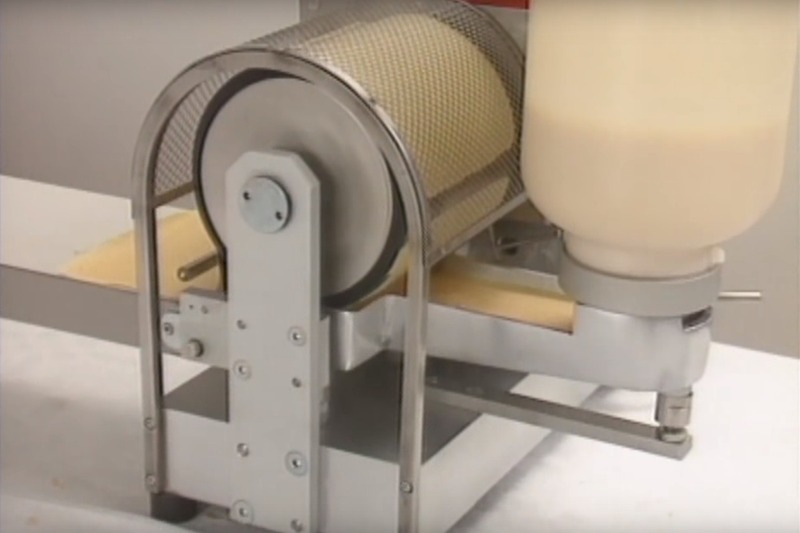 To that end, we're raising money for an industrial machine that can mass produce the noodles, not for full scale production just yet, but as a prototype. With shipping and tax it will cost around $6500. We have an anonymous donor who has agreed to match donations! We plan to use this machine at RD86 space , a commercial R&D kitchen in New London, CT. Hopefully, we can get it in production well before Ketofest in July, 2019, so they can be served to the attendees. To make that happen, we need the funds by the end of May. After bringing bZoodles to New London, the sky's the limit! So, please help me change the world with these amazing noodles starting in New London, and you can say you helped make it happen. We plan to make a plaque with every donor's name on it, and hang it next to the noodle maker at RD86!